When you consider all of the costs involved in acquiring new customers and clients, it’s obvious why you’d want to do everything possible to win the loyalty of your existing customers. The longer a client stays with you or keeps coming back to spend more, the higher their Customer Lifetime Value (CLV). When your organization is able to increase the average CLV, you’ll see revenue go through the roof. According to data by Bain & Company, a 10% increase in customer retention yields a 30% increase in overall value of a company. The beauty of customer retention strategies is that they aren’t mutually exclusive from your customer acquisition efforts. When your clients and customers are loyal, they’ll be sending you referrals left and right. This decreases your costs to acquire new customers through marketing, and increases overall profitability. There are several ways to work on keeping your client base engaged and seeing value in your offerings, but one of the most crucial is the experience that clients and customers have working with your team. The quality of your customer service will make or break your customer retention efforts. Yes, your product and service offerings matter too, but the way you improve those all ties back into how well you’re listening and tending to the wants and needs of your current clients. Gladly’s 2018 Customer Service Expectations survey found that out of 1,000 consumers polled, 92% would stop buying from a company after three or fewer poor experiences with customer service, and 26% would stop after only one poor experience. Yikes! So, how do you prevent bad customer service experiences with your company? You focus first on employees’ experiences with your company. Not customers or clients first, and not shareholders first. Clients and customers are happier when they’re interacting with people who are obviously dedicated to their work. So many people want to do meaningful work where they know they’re helping others. 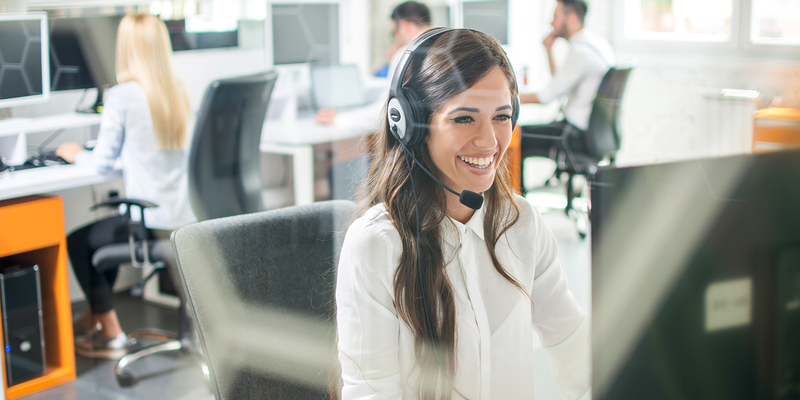 The entire point of customer service is to help others, so hone in on the deeper aspects of how your reps are helping clients and customers on a personal level, and reiterate that message to your employees clearly and often. If you want to see customer retention rates increase and revenue increase right along with them, you have to invest in employee engagement and retention strategies. 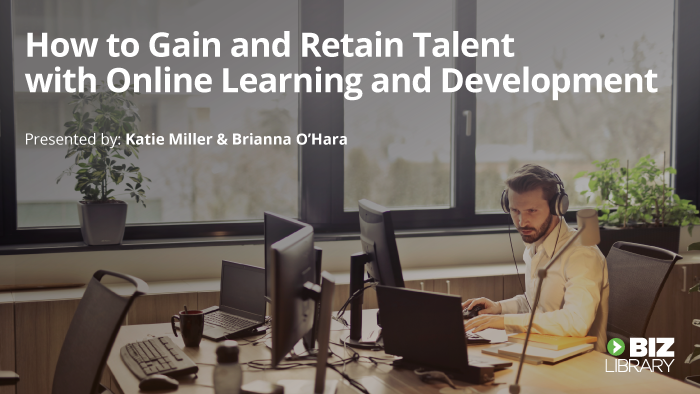 Show your people that you’re dedicated to heightening their success on the job, expanding their skills and abilities, and seeing their overall well-being improve. What does dedication to retention look like? There’s a lot packed into each of those points, so let’s look at a few of them a little closer. A lot of the frustrations with customer service happen when frontline employees aren’t empowered to solve difficult problems. When they just have to say “I’m sorry, I’ll have to escalate this,” it adds time and frustration to the interaction, which prompts negative feelings toward your brand. Providing training on soft skills like problem solving, emotional intelligence, active listening, decision making, etc. helps your client-facing employees to be more capable, more effective, and more engaged in their roles. 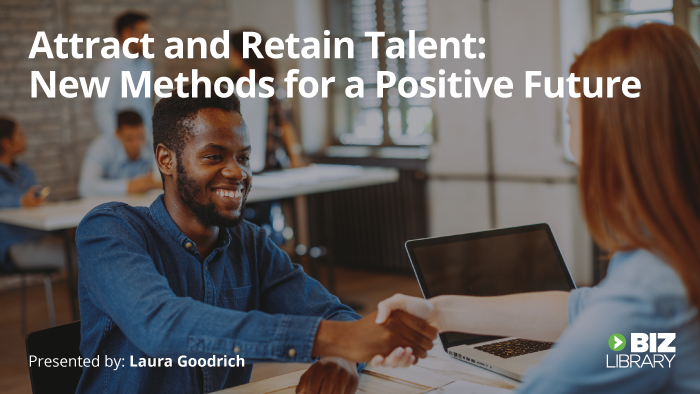 When you provide soft skills training that encourages employees to be creative and delight customers, you’ll see mutual benefits to both customer retention and employee retention in your company. Creating open channels for feedback is another way to empower employees. This is how you learn the valuable information they have to offer while simultaneously showing them that their voice in the organization matters. When it comes to making your products and services more appealing, your frontline employees are learning every day what it is your customers want. Open up the lines of communication so your senior leadership can get direct feedback from customer representatives and account managers about what will keep clients loyal. Feedback is a two-way street, so while you want to hear from employees, you also want managers to understand how to give them feedback correctly to help improve their performance. Coaching skills are increasingly important for managers and supervisors – employee engagement is at its best when people know there’s someone in their corner, helping them to improve their skills, rather than giving directives that stifle creative thinking and solutions. If the idea of training on soft skills and coaching to increase customer retention sounds like a bunch of fluff, then remember Sir Richard Branson’s advice on putting employees first to see happier customers. Read more about how Watco used their training program to decrease employee turnover and increase customer satisfaction. 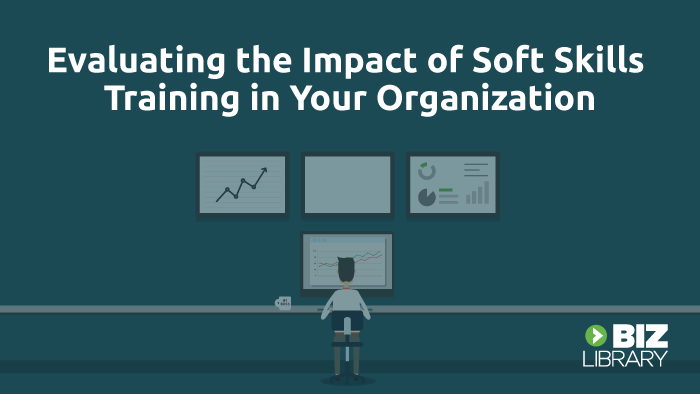 If you’re ready to learn more about how soft skills training for employees can impact business goals, download your free copy of the ebook below. 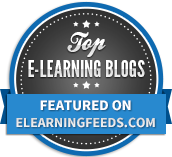 It discusses how learning soft skills can drastically improve your employees’ performance and engagement at work, and gives several examples of how to measure that impact on budget and goals.